You can navigate my site with the links to the left. 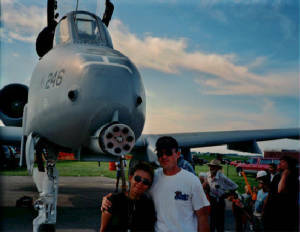 Mary and I at an Airshow. 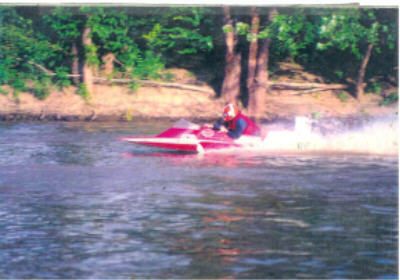 Here I am doing what I love! 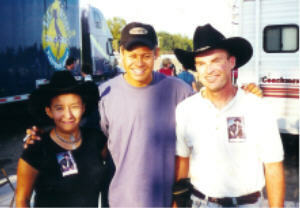 country music star Neal McCoy. "But not in that order."